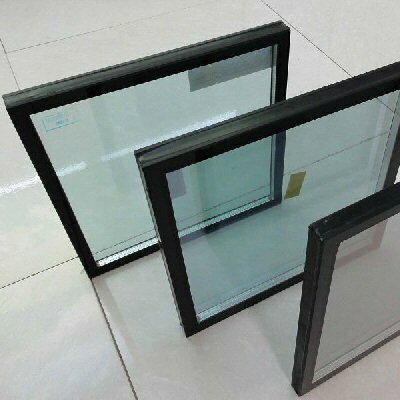 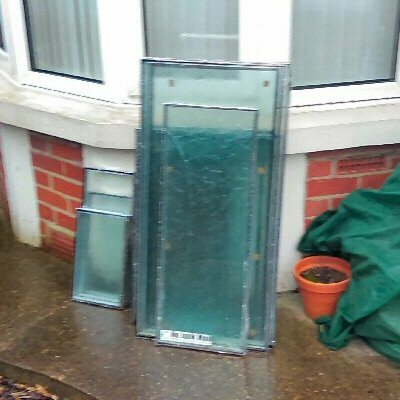 We can arrange a time and be there to temporarily remove triple or double glazed glass units allowing you to pass in or out large items of furniture. 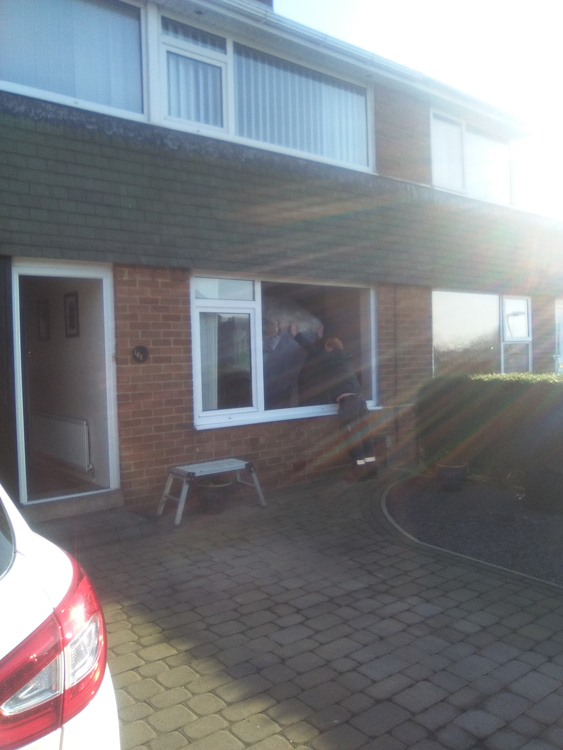 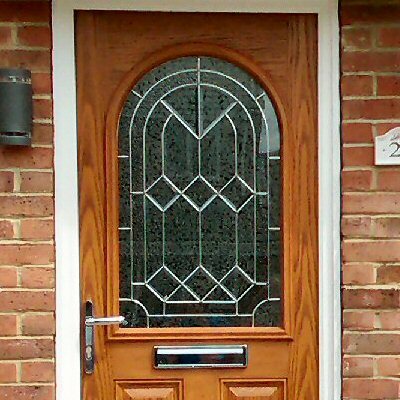 We frequently get asked to remove double glazed units to allow people to carry in large items, usually three piece suites or large wardrobes. 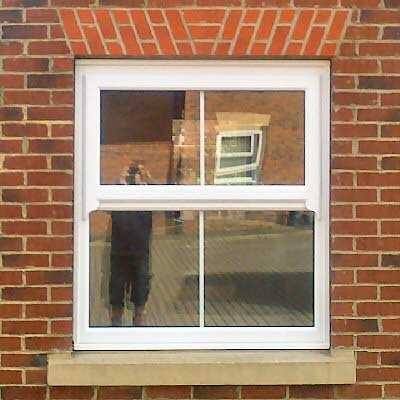 After the items have been moved we re-fit the double glazed units.